As a Consortium, our strength lies in our ability to achieve goals to help the individual business. We respect that you are independent and our aim is to protect your identity whilst providing you with tools that will either make or save you money. Real Benefits for YOUR business! "Most important to us is the opportunity to “have our say” "
"The levels of commission and benefits have far exceeded expectations"
"A pleasure and a honour to be a member." We will be here to support you! How? 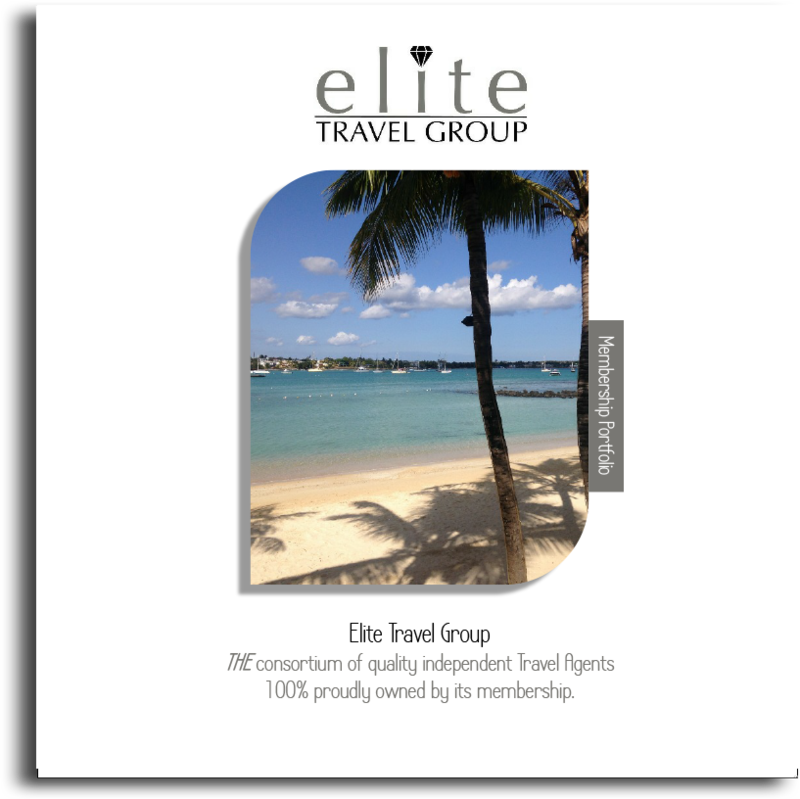 At Elite Travel Group, our members are our priority. Our head office team will liaise with you regularly keeping you updated with information and industry news. We hold regular social events such as Christmas parties, awards ceremonies, luxury dinners not forgetting our annual conference, giving you the chance to mix with other members and talk through ideas and the industry changes. On our intranet, there is a members forum designed for the membership to communicate from their office to other members with any help that may be needed or any views to be aired. Team Elite are always on hand at our prestigious offices to be able to assist you with any queries you may have.